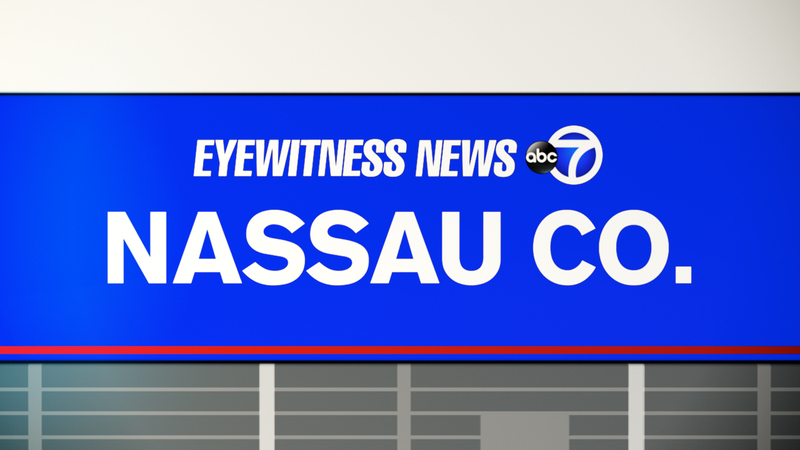 ROCKVILLE CENTER, Long Island (WABC) -- Police in Nassau County are stepping up patrols in Rockville Center as they search for a serial flasher. Officials say that the naked man has struck three times since last month, beginning on February 5th. According to police, he was in a backyard on Lakeview Avenue between 9 p.m. and 10 p.m. when he was spotted and quickly ran away. Two additional incidents happened between 9 p.m. and 10 p.m. on February 27th in backyards on Brompton Road and Seaman Avenue. No one was injured during any of these incidents.